Beard oil is a mixture of different oils that help your beard stay healthy. It is composed at its base of a natural oil of almond or jojoba, which is combined with other essential oils whose aromas are usually intense and very pleasant. It leaves the hair of your beard and your skin completely hydrated and perfectly shined. Shine Your Beard Above The Rest! Your facial hair is attacked by several external agents such as cold, wind, hard water and other external agents. You can also mistreat the hairs of the beard by opening the tips, cracking it, and leaving it dry, turning it into a disheveled appearance. Without a good oil, your beard will be dry and brittle. The same care you take when it comes to your body and hair should be the same care you take with your beard. 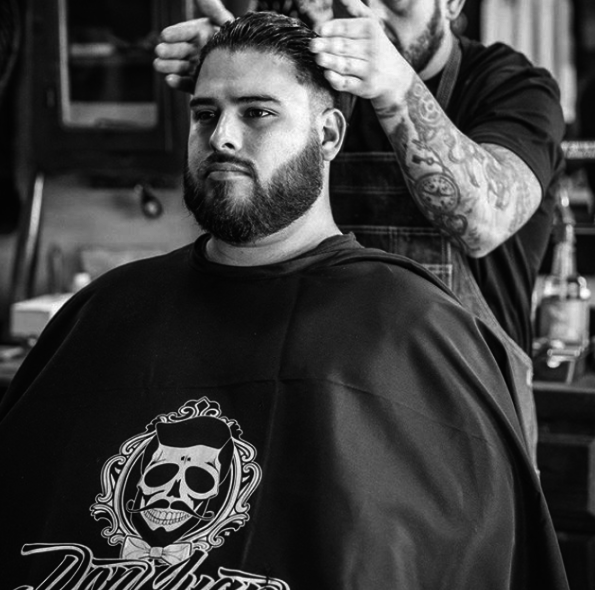 There are products such as balm from Badass Beard Care made specifically for beards that leave them looking shiny, and clean. Beard oils work to deliver a shiny, lustrous look. It nourishes and helps the growth of your beard. If you want healthy beard hairs, then beard oil is definitely needed. There are many reasons why you would want to implement beard oil into your daily beard care. But there are 3 main reasons why you shouldn’t go without moisturizing your beard at least once a day. Hydration is an important aspect of caring for your beard. Beard oil has a double action that makes the product necessary for every beard. Oil can facilitate the molding of the beard, as well as the hydration. While hydrating the beard, you will be also hydrating your skin in which the facial hair grows. Beard oil is essential to your skin especially during the growth period. Growing hair causes dryness and itching, which is why using a high-quality beard oil such as balm from Badass Beard Care is imperative. 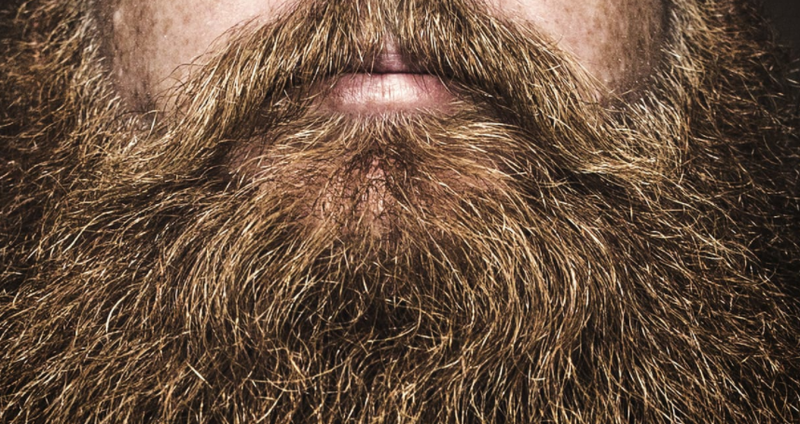 Yes, beards are super masculine. But they also create unwanted situations. Even though the beard is located on your face, it doesn’t mean that area isn’t susceptible to dandruff and split ends. You can solve these problems by using the right type of shampoo and beard oil regularly. And the last and third reason why you should use beard oil is that it is also used to moisturize and avoid unpleasant smells. 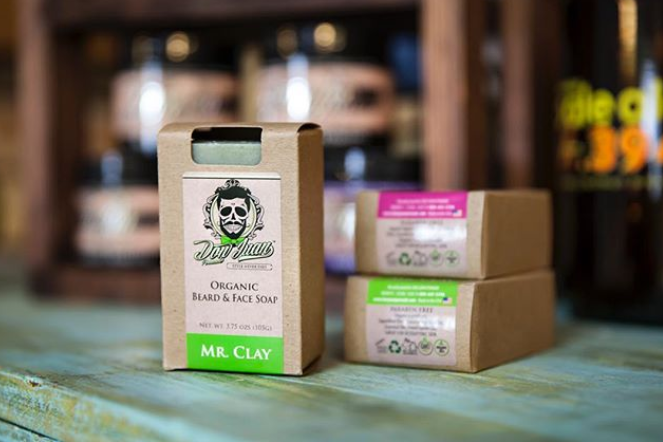 It will provide your beard freshness and a pleasant scented aroma, depending on the composition of the oil and the natural essences with which the oil is made of. Be picky about the type of beard oil you choose to use. Using a quality oil will deliver the results you want when it comes to your beard. It takes dedication to take care of a beard properly. Using the right beard oil will not only help to hydrate your beard, but give it that beautiful shine, and amazing smell. Get some today at Don Juan Pomade.